Luxury townhouse hotel Great John Street is pulling out all the stops this Easter, ensuring there’s plenty to do and eat for grown-ups and kids alike. 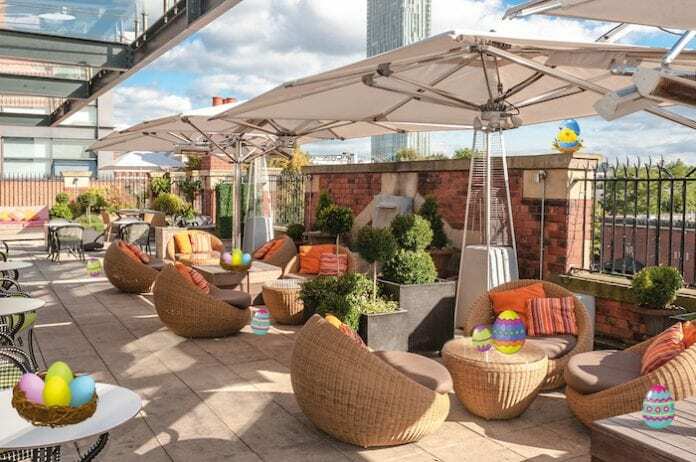 Your little ones are invited an eggtastic afternoon on the stunning rooftop terrace for a day they will never forget. The fun-packed event starts at the face-painting station where your kids will be transformed into their favourite animals and characters, whether it’s a Disney princess, alien or their favourite superhero. And don’t worry because any adults who fancy getting into the festive spirit are more than welcome to indulge in some face painting of their own – just try not to outshine your own kids or embarrass them! 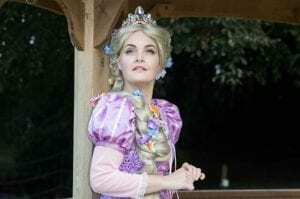 Once everyone is in character for the day, a very special guest will be visiting Great John Street for the afternoon – Princess Rapunzel will be on hand to share stories and sing songs with your little ones. It’s the ultimate afternoon treat for Disney lovers. And once Rapunzel has spread some Easter festive cheer and excitement, your kids will be seated for an eggstravagant children’s tea party featuring a menu of sweet and savoury treats. They’ll tuck into ham, cheese, and egg mayonnaise with cucumber and crème fraiche sandwiches before moving on to what they really want – some extra special sweet treats. And with chocolate brownies, strawberry and marshmallow kebabs on offer – and the chance for them to decorate their very own Easter Bunny cookie – they’ll be spoilt for choice. And fear not grown-ups – you haven’t been forgotten. Weather permitting, you will be invited to take a little bit of time for yourselves on the terrace where you will enjoy some perfectly grilled meats at Great John Street’s legendary rooftop BBQ offering. 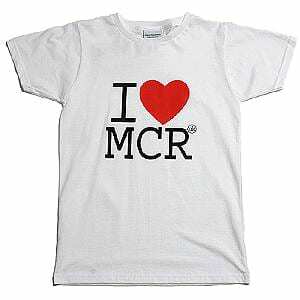 Let’s just hope the Manchester weather is onside for the occasion. Promising a full afternoon of unforgettable Easter magic, it all takes place on Monday 22nd April between 12pm and 4pm. Tickets cost £20 per child. Adults go free with an additional charge for the BBQ menu.